Bhubaneswar: Chhatisgarh Health and Family Welfare Minister TS Singhdeo made an irritating statement vis-a-vis Mahanadi dispute between Odisha and Chhattisgarh here on Monday. “If Congress is voted to power, the Mahanadi dispute would be resolved. 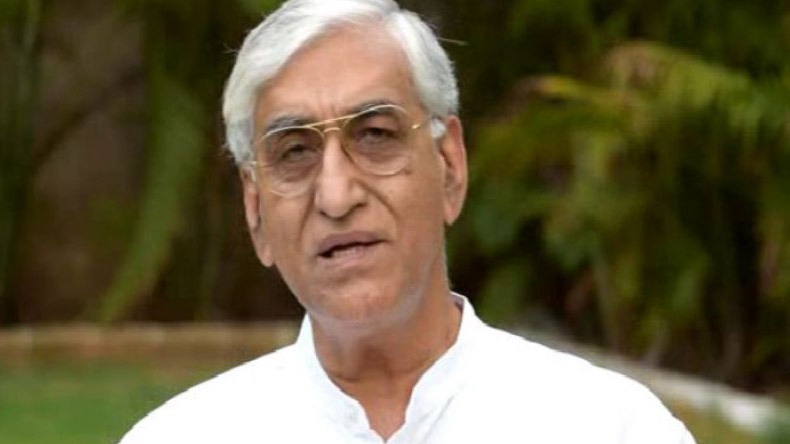 Here, the State Government is taking no step to resolve the issue,” said Singhdeo. In a reaction, BJD leader Singhdeo said the Chhattisgarh Minister has talked against the principles of federalism by making a conditional statement. The Congress is no less than the BJP in going against the spirit of federalism, he said. However, Congress leader Sudarsan Das refuted the charge saying that the Chhattisgarh Minister said it would be easier to resolve the Mahanadi dispute through talks if the Congress forms Government in Odisha.